North America Forum»Forum ›Knights Fable ›General Discussion › Thor or Zophiel? I was wondering if Thor was a better tanker because he is red, but Zophiel has heals. So who should be the tanker and who should be the alt? My future set up will be Thor, Michael (alt) and Loki. I have Apollo and Zophiel too for information. Loki is just awesome for the party. 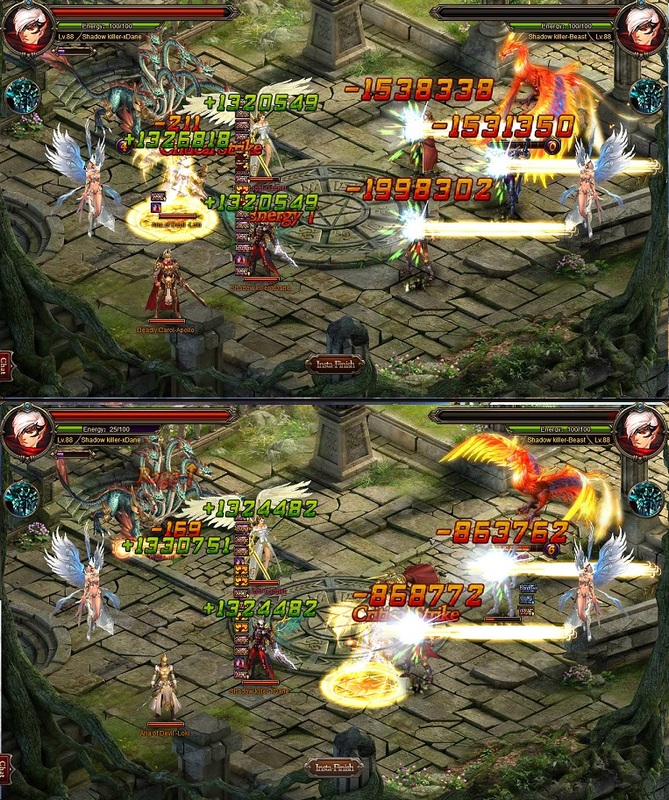 PS: abz, with Loki and Zophiel in the same set up, u will have a lack in beast charge since their both SS gives energy. 2019-4-24 07:03 GMT+8 , Processed in 0.071082 second(s), 52 queries .